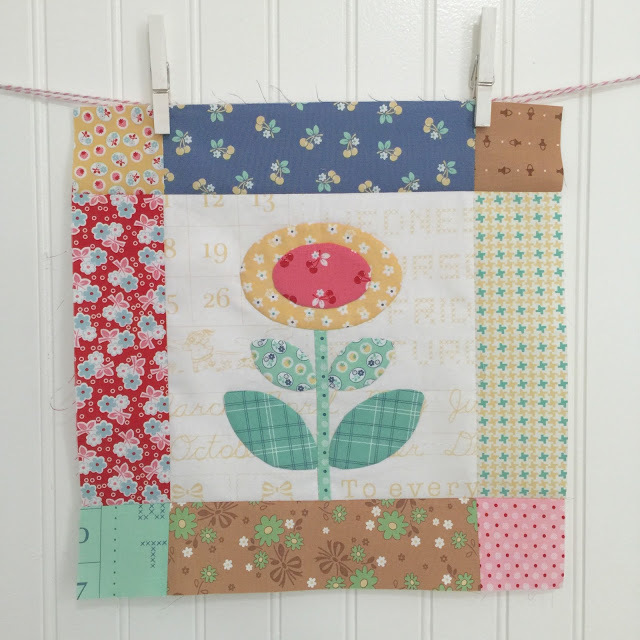 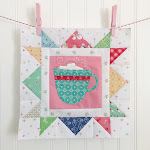 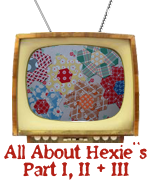 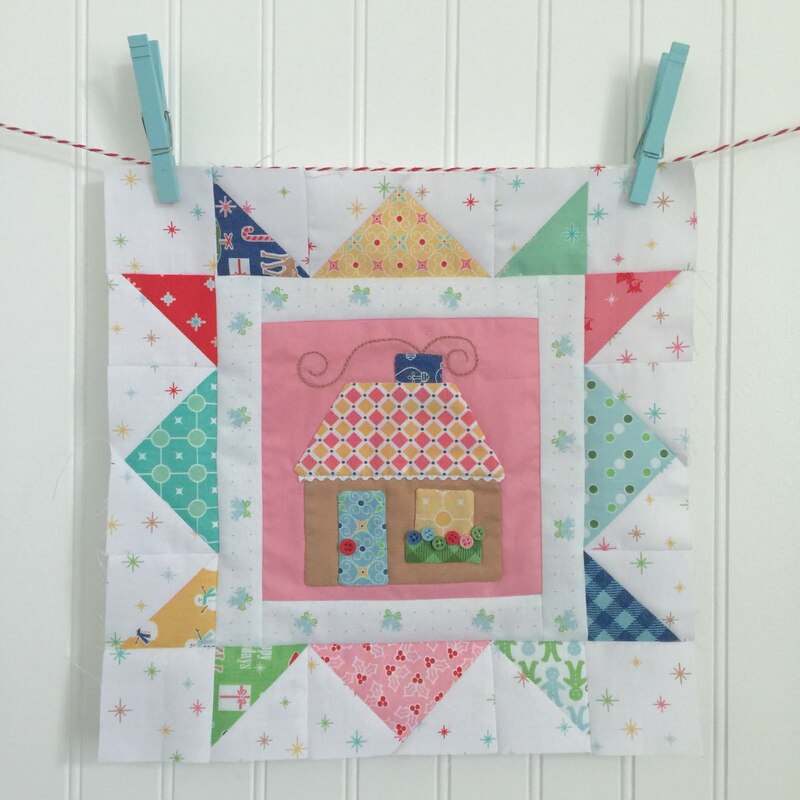 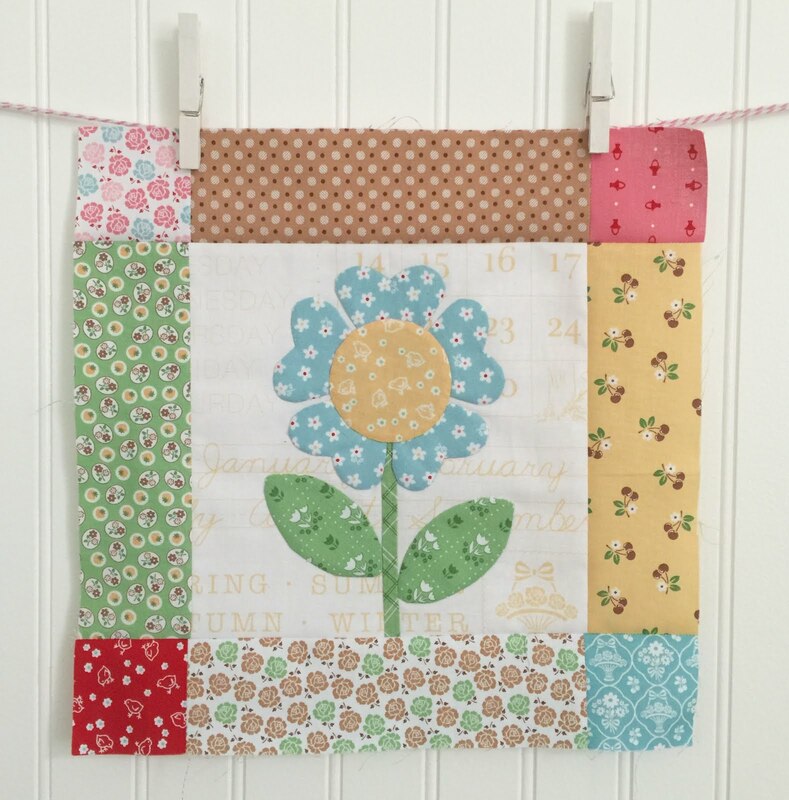 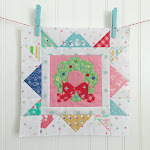 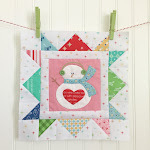 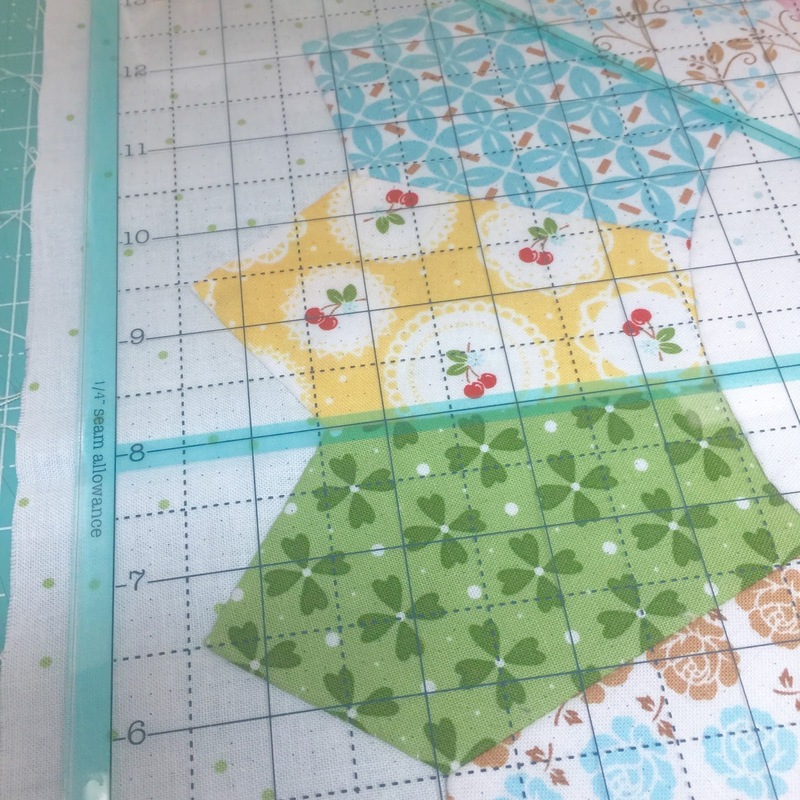 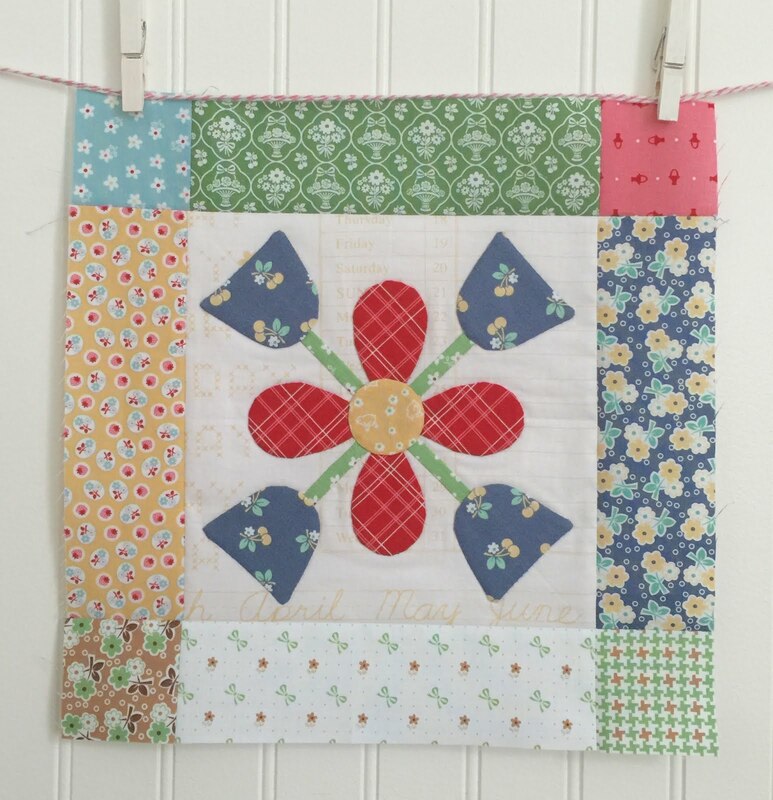 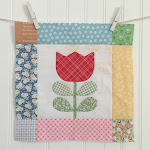 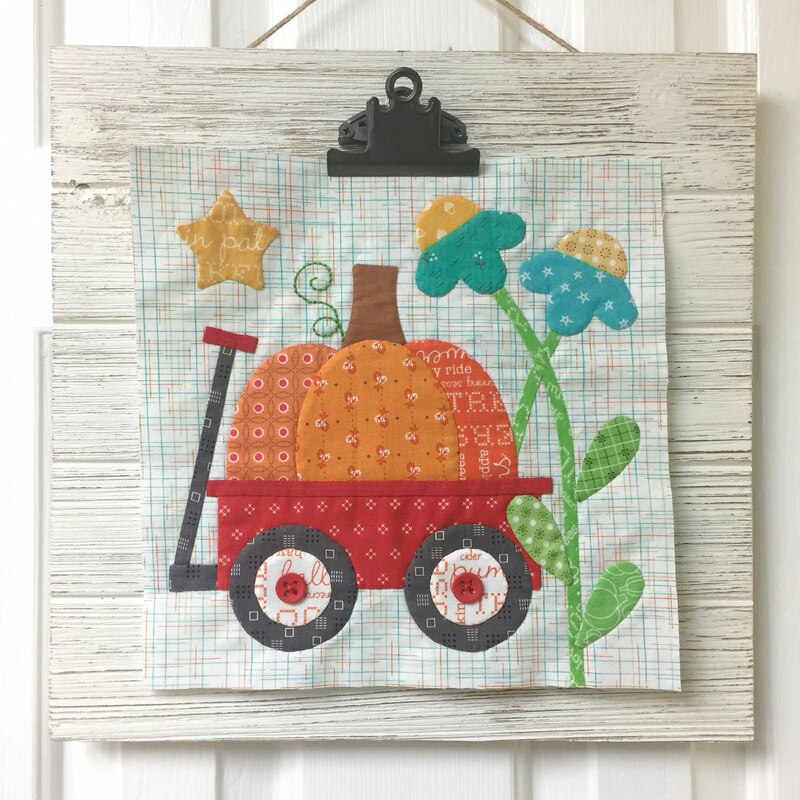 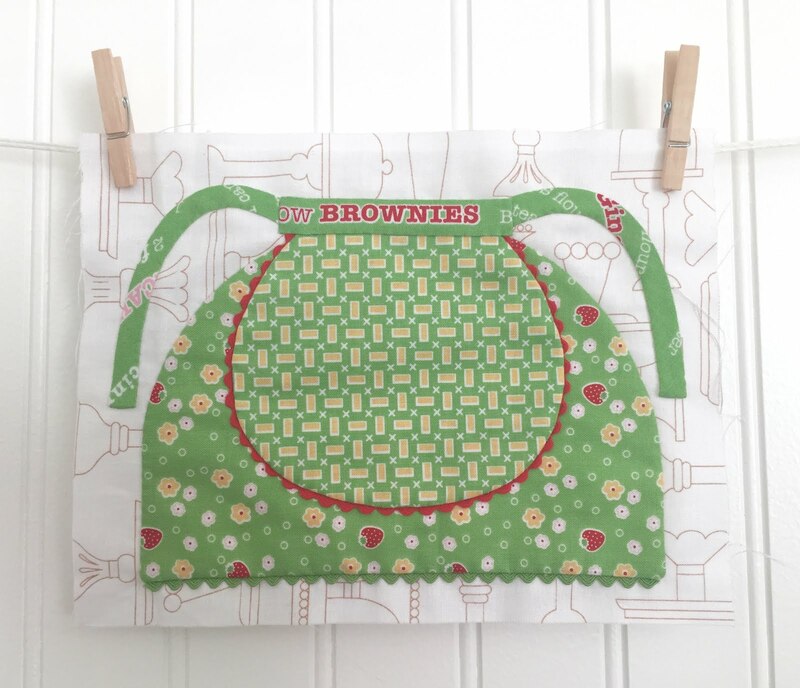 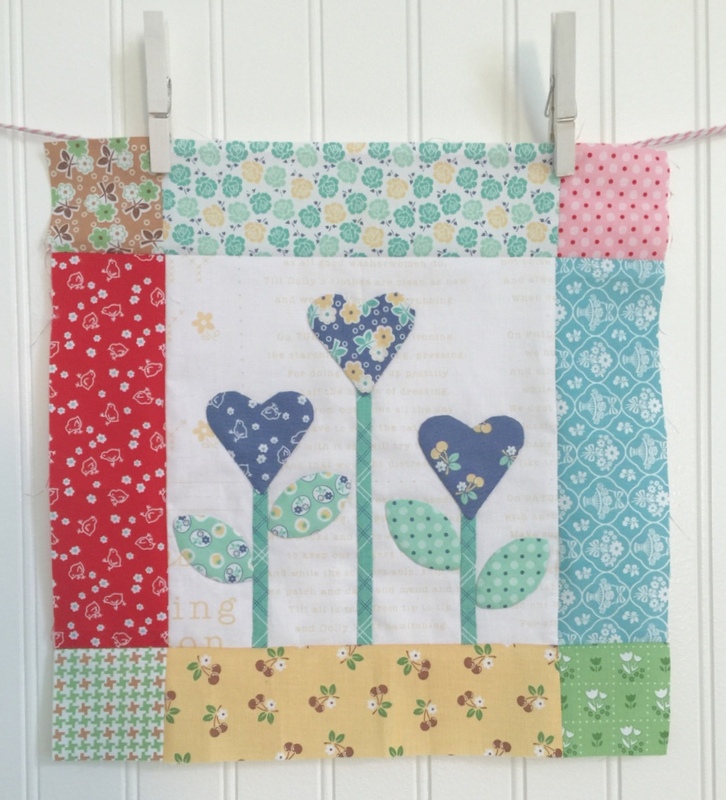 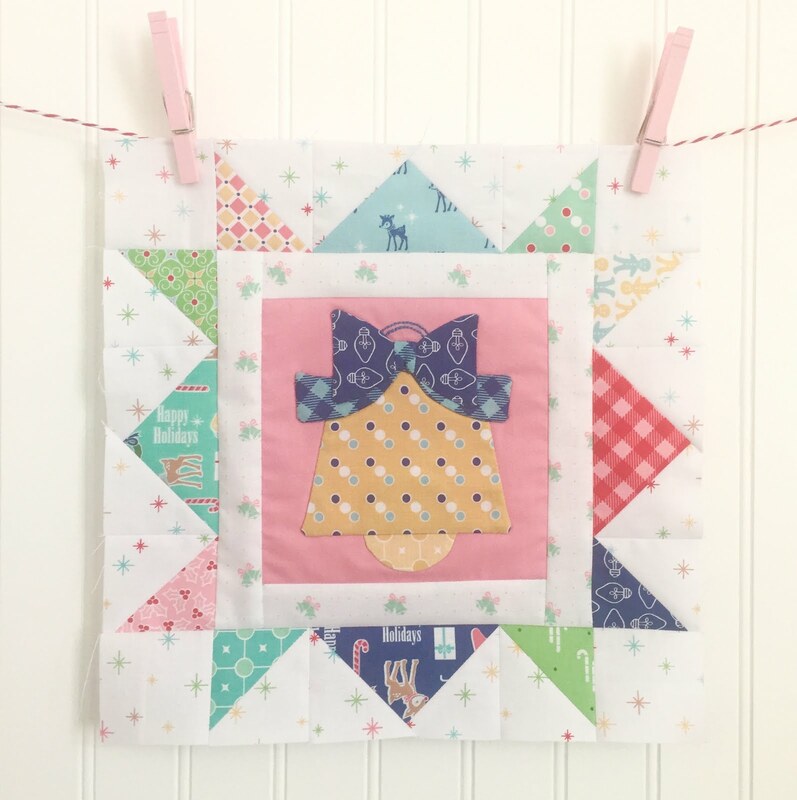 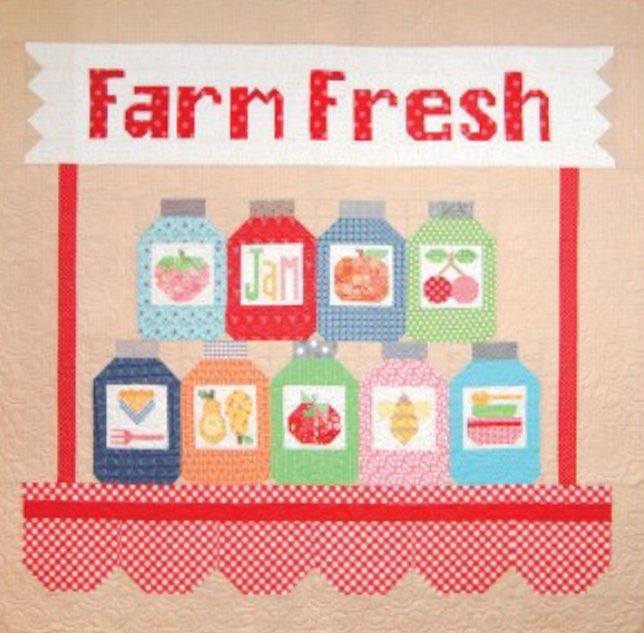 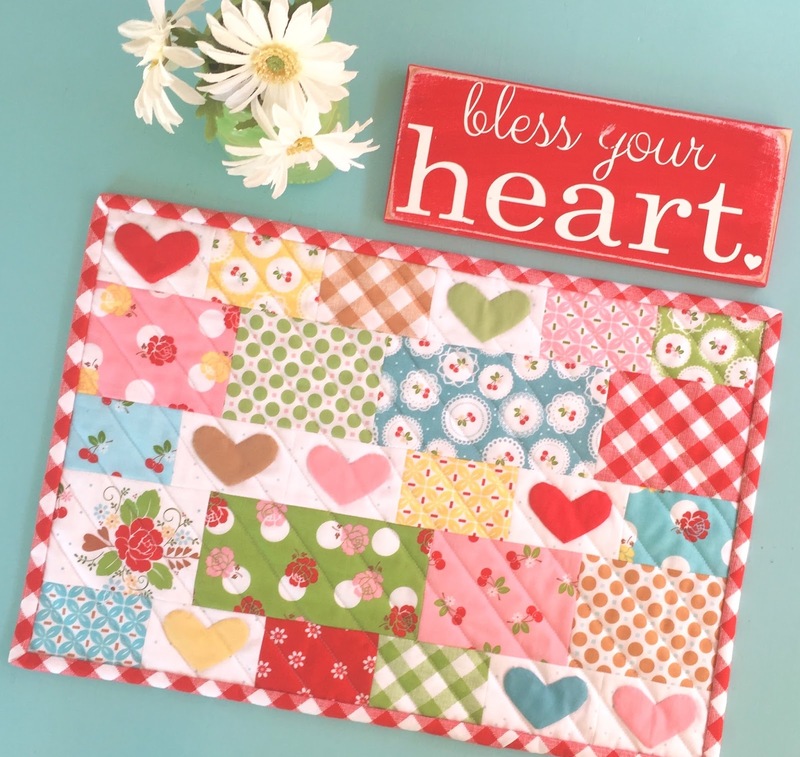 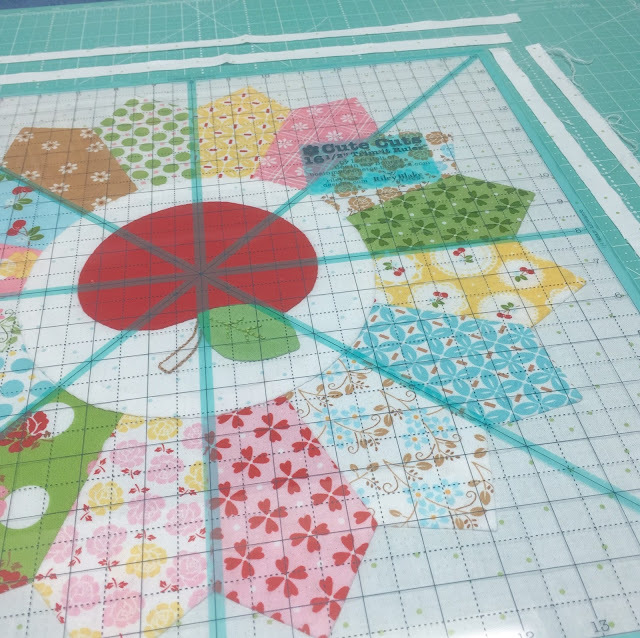 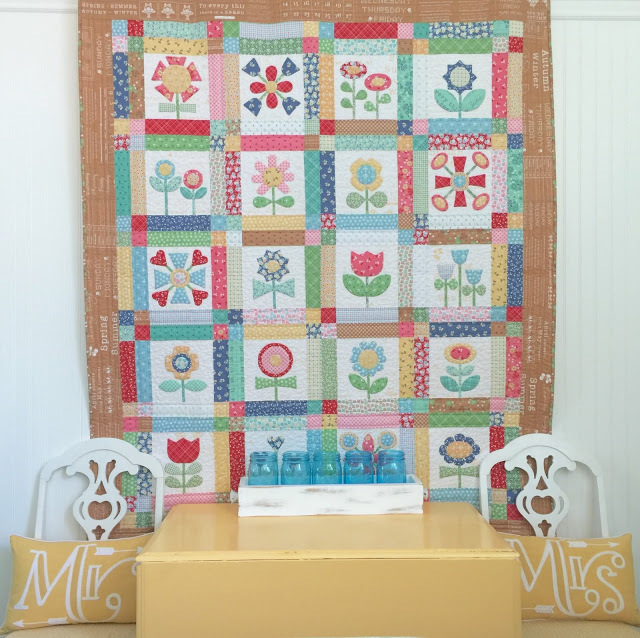 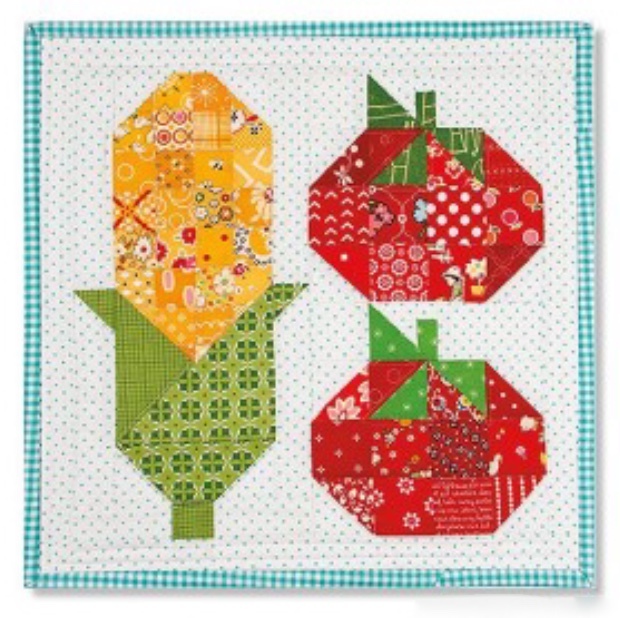 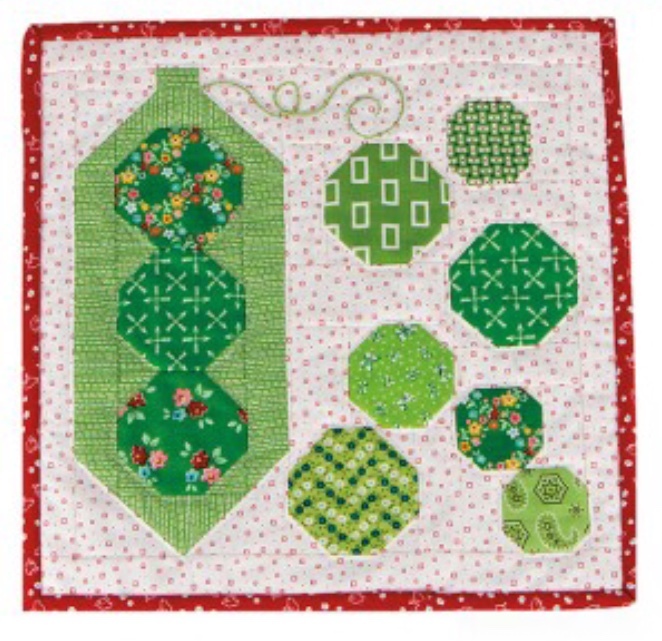 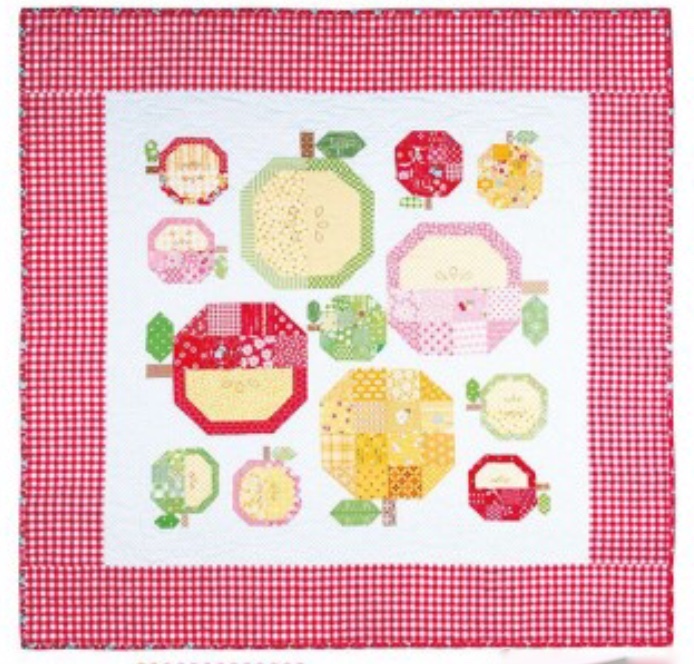 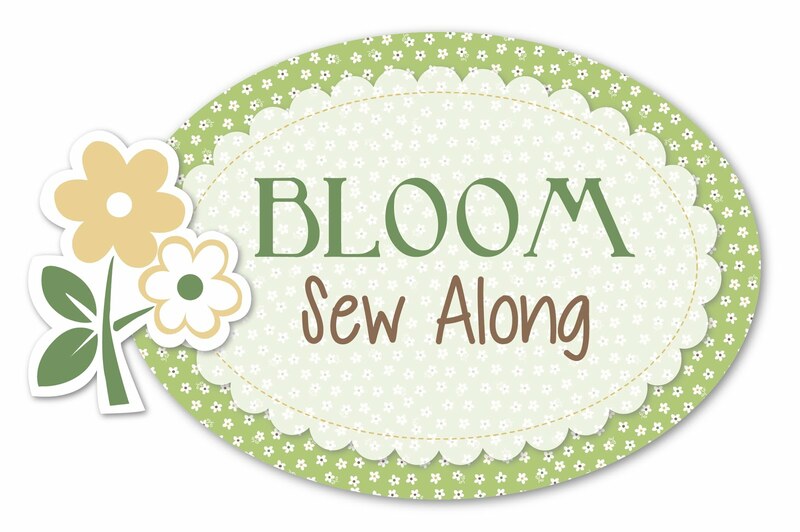 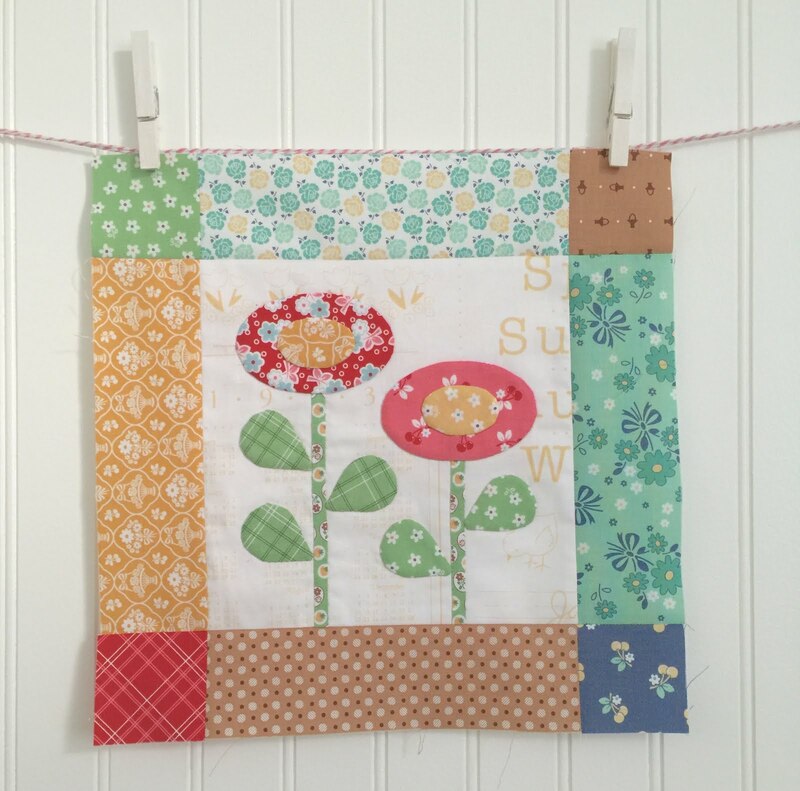 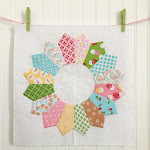 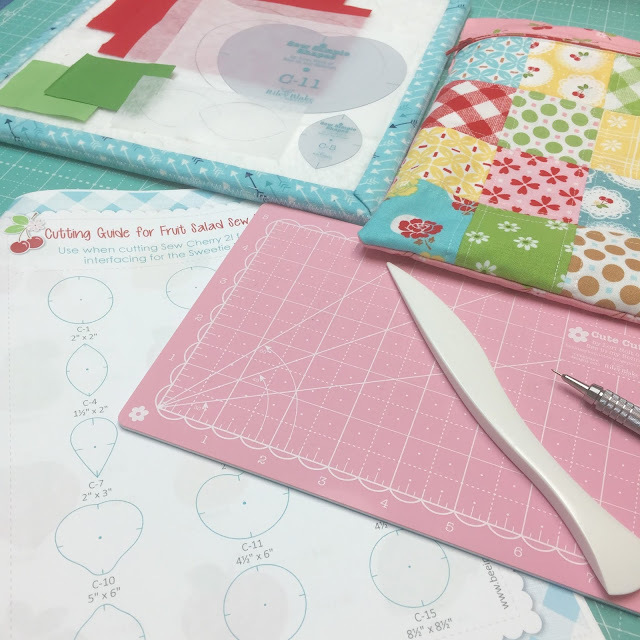 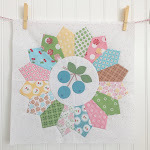 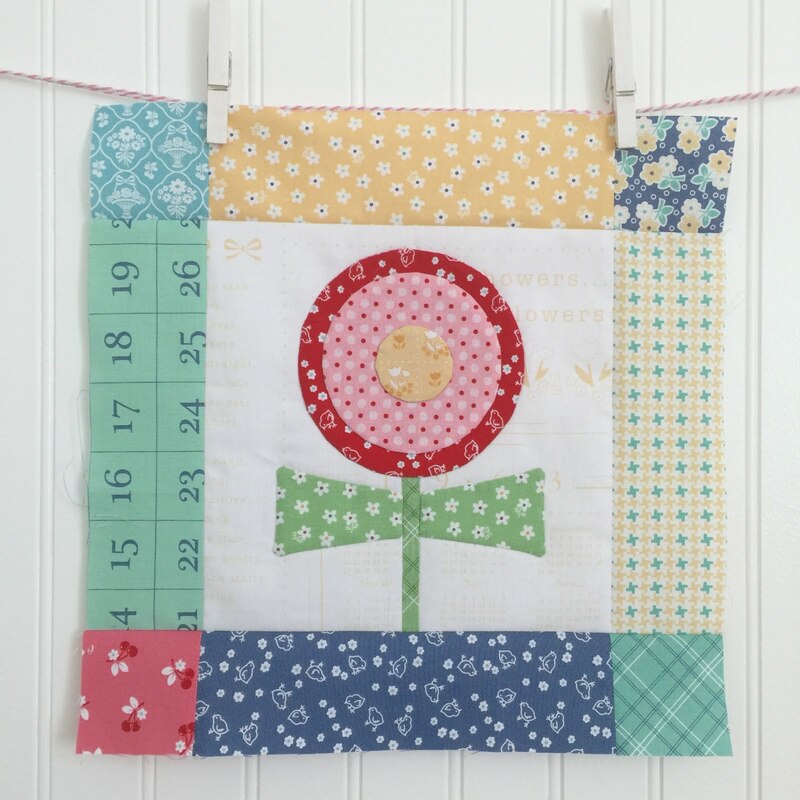 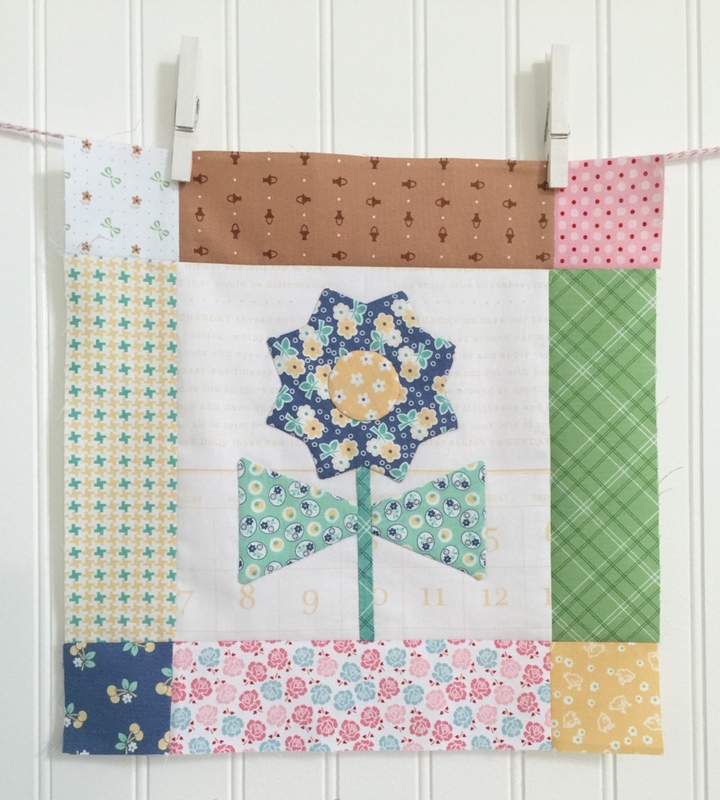 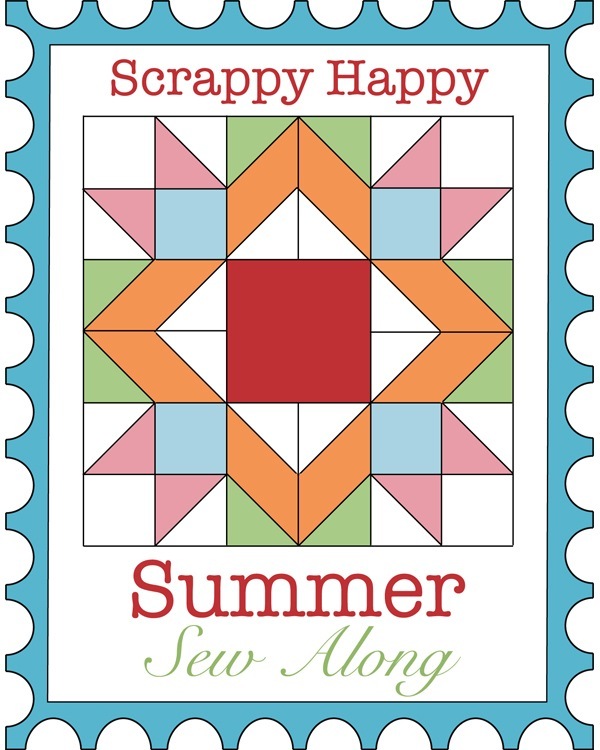 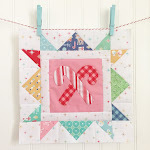 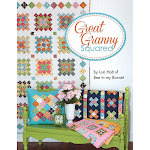 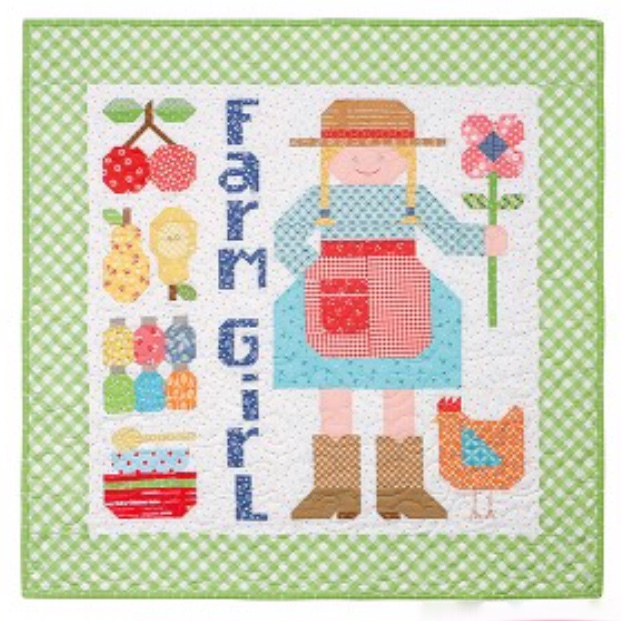 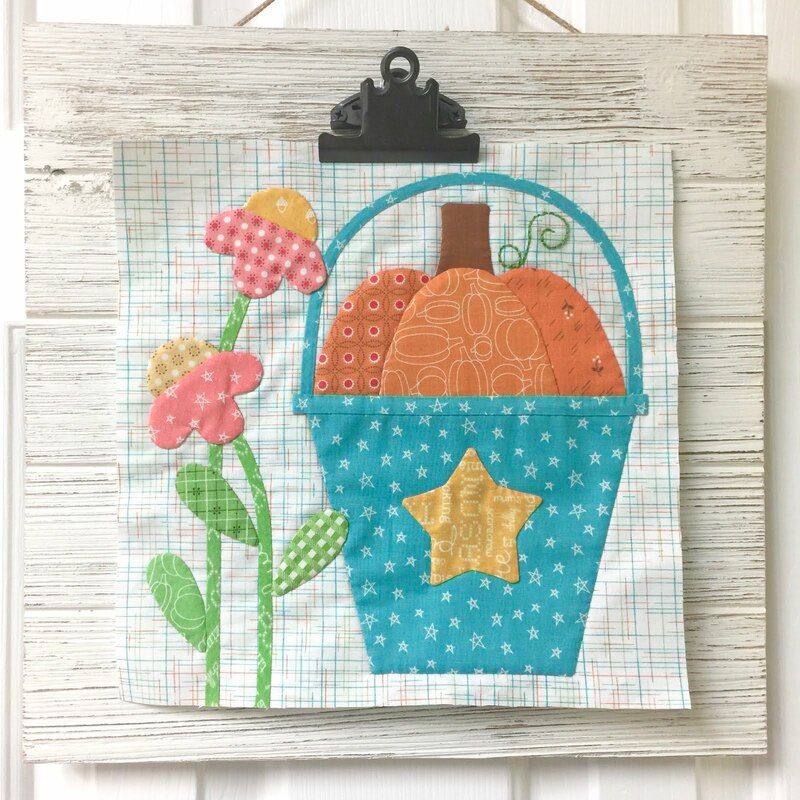 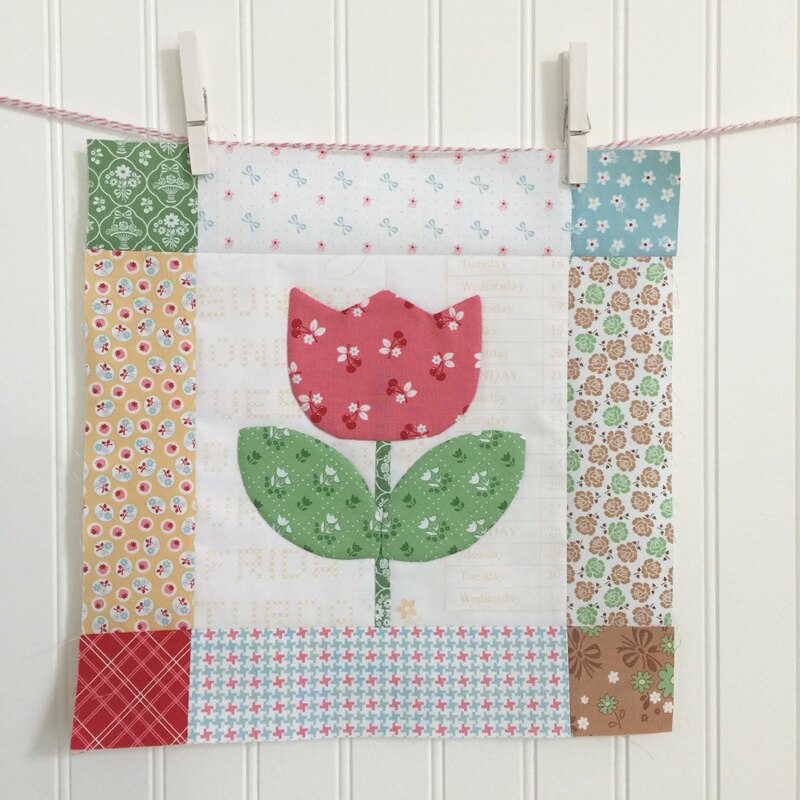 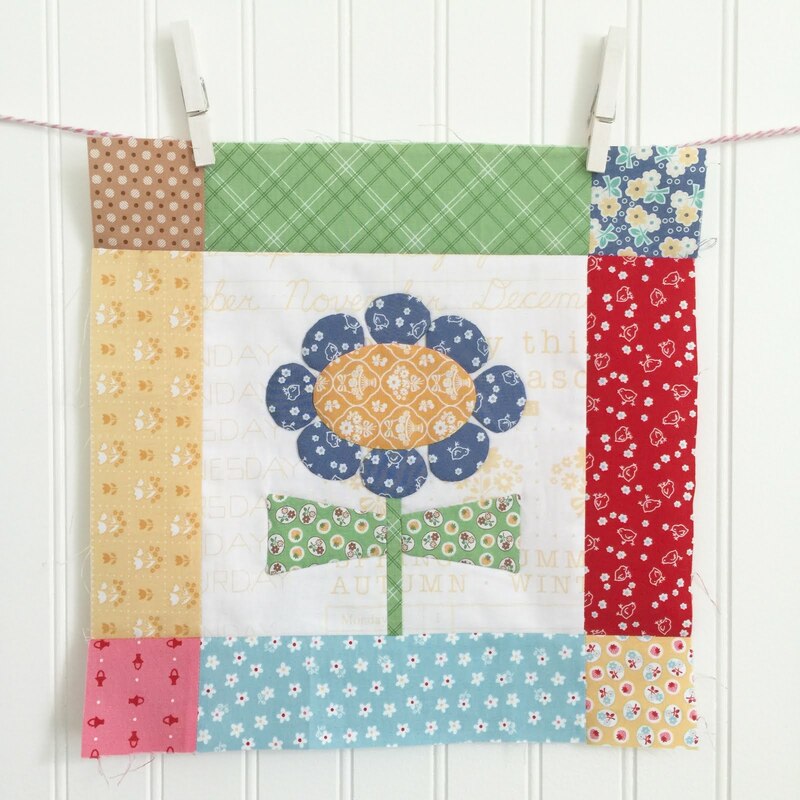 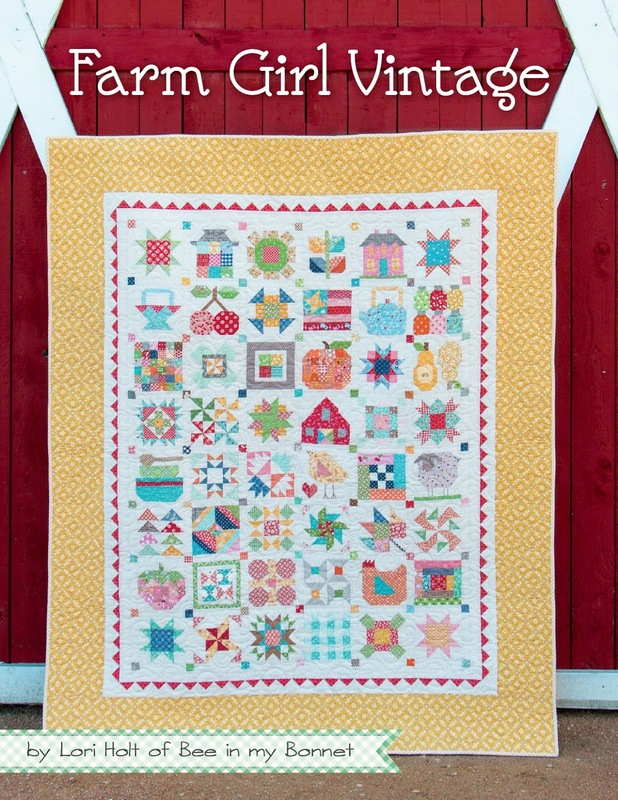 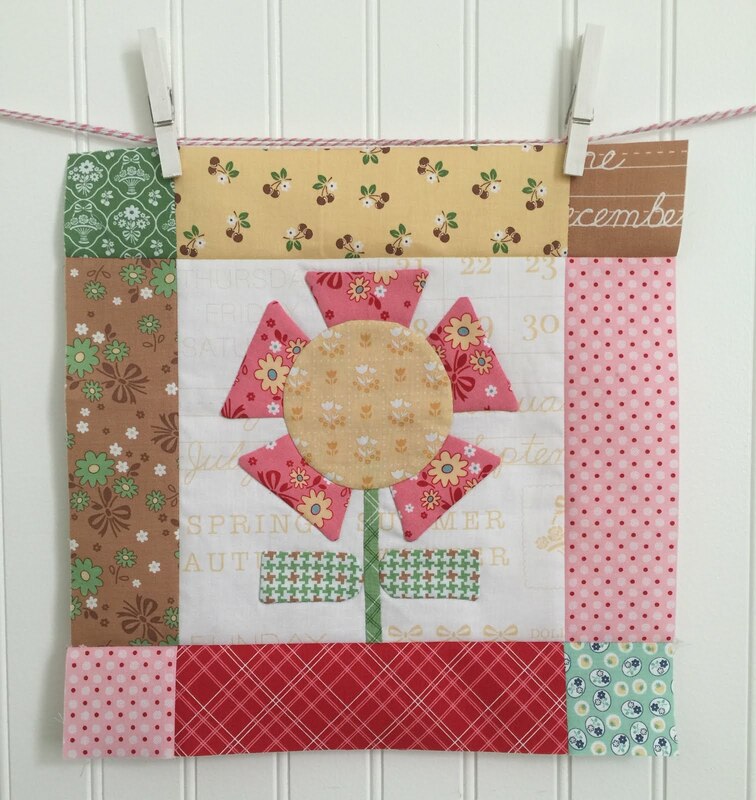 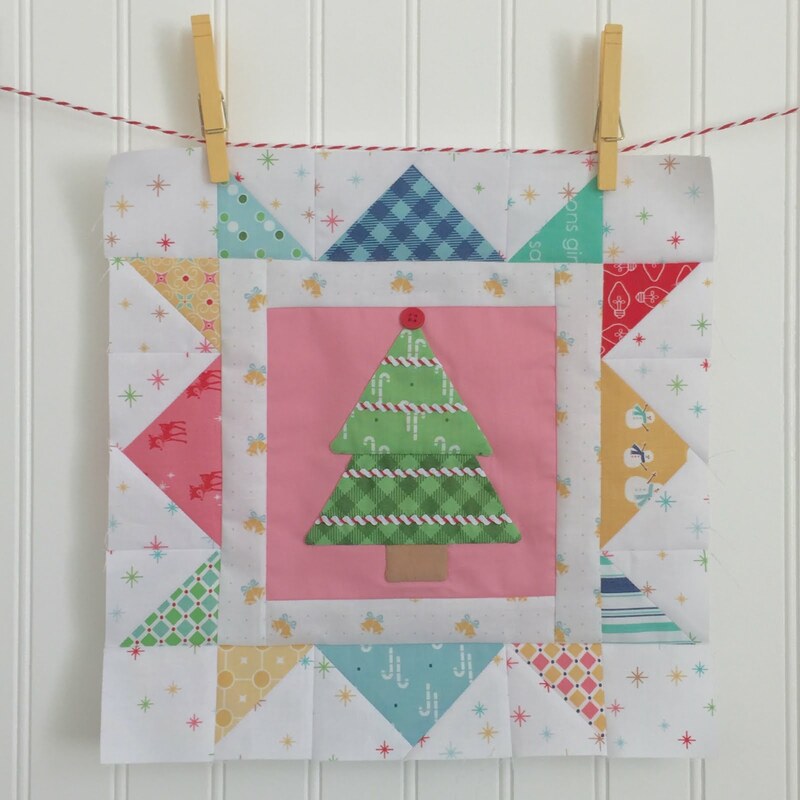 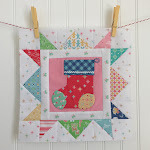 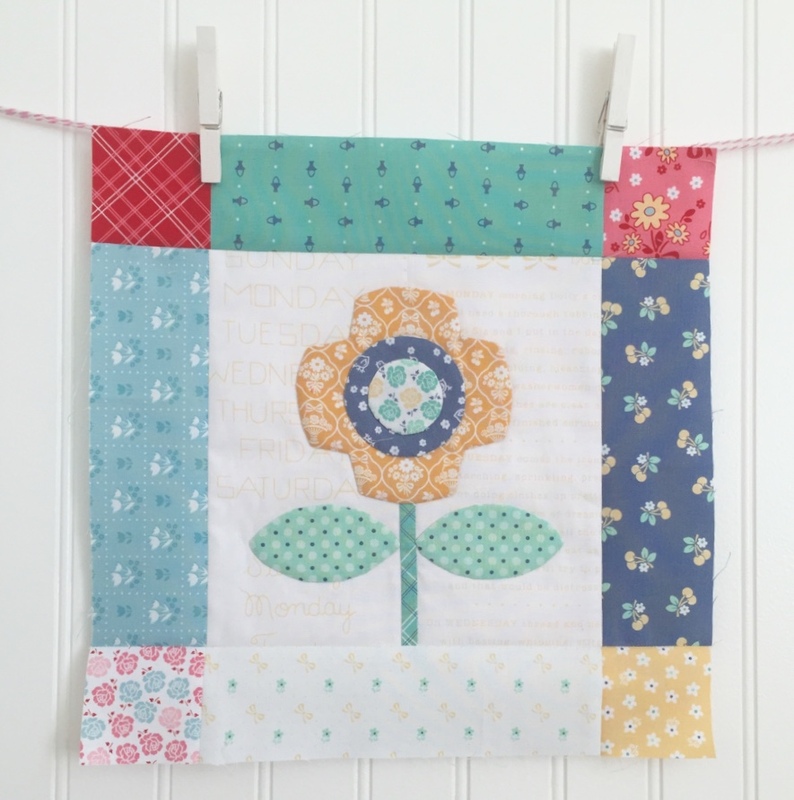 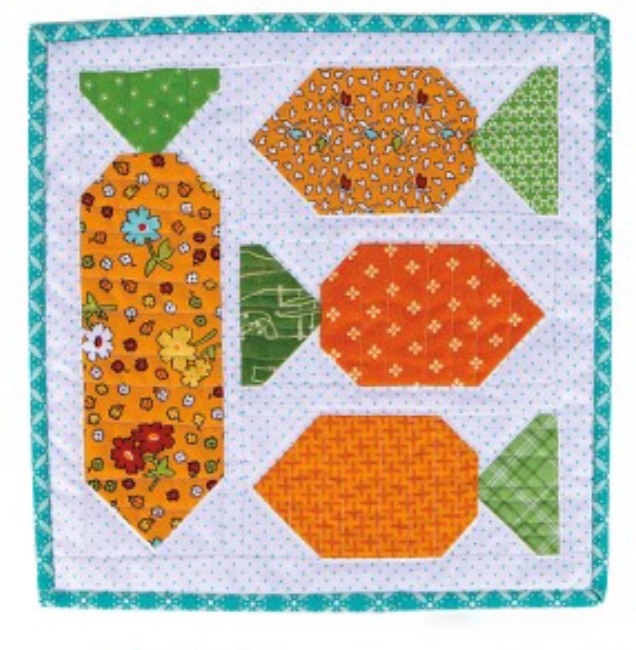 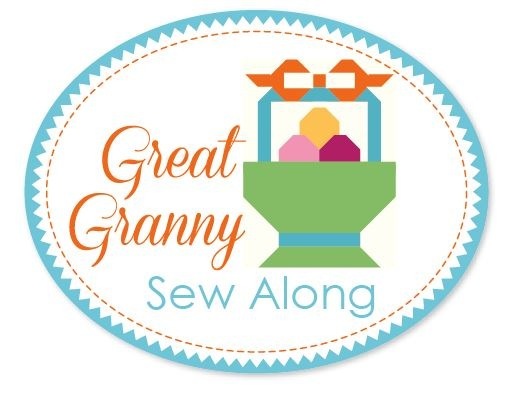 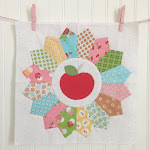 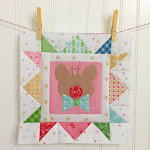 Bee In My Bonnet: Sweetie Pie Sew Along - Week Six - Apple Pie Block!! 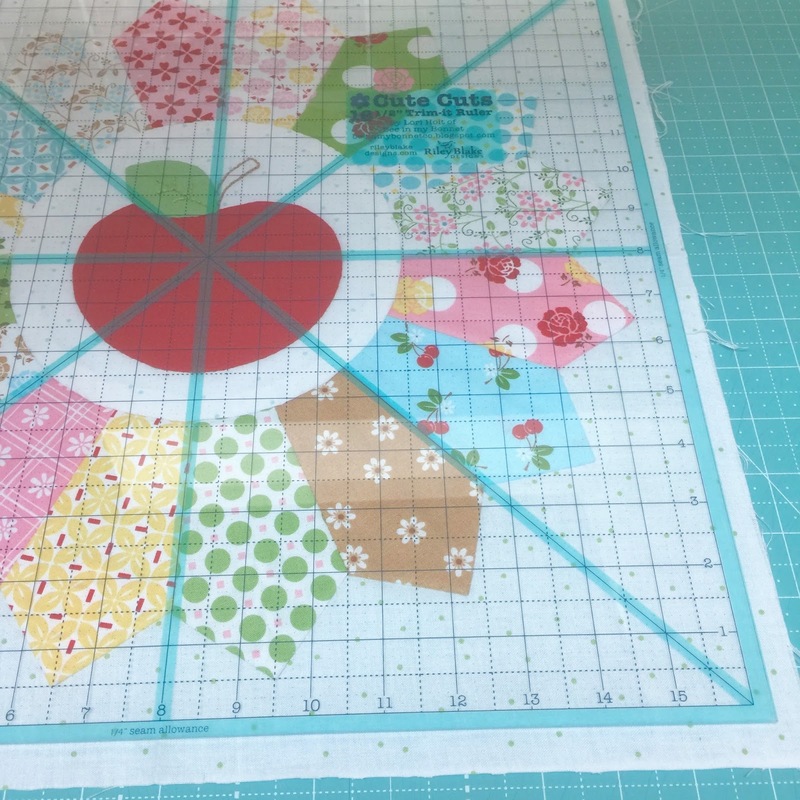 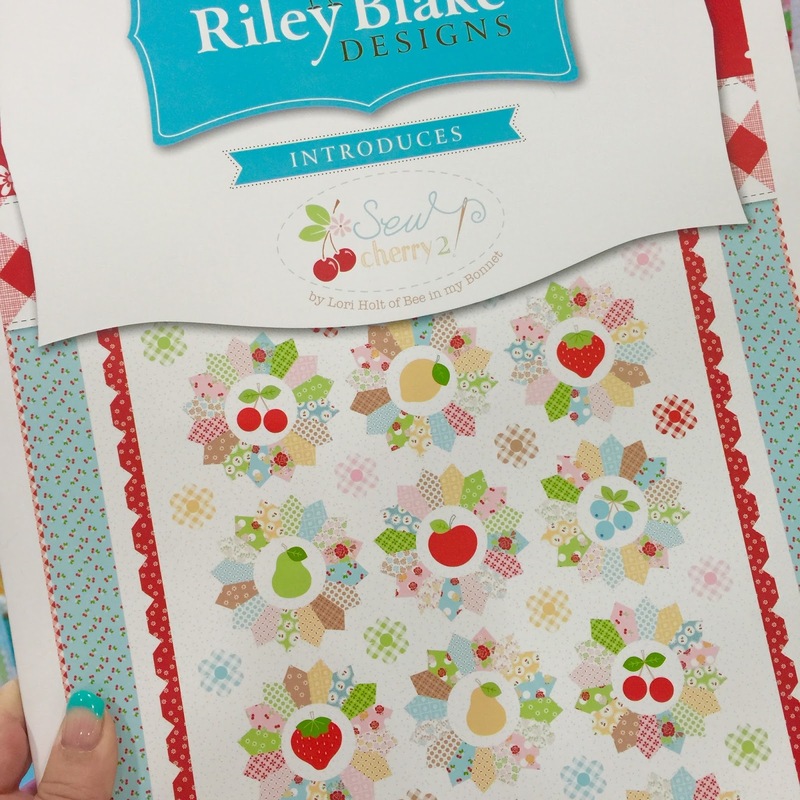 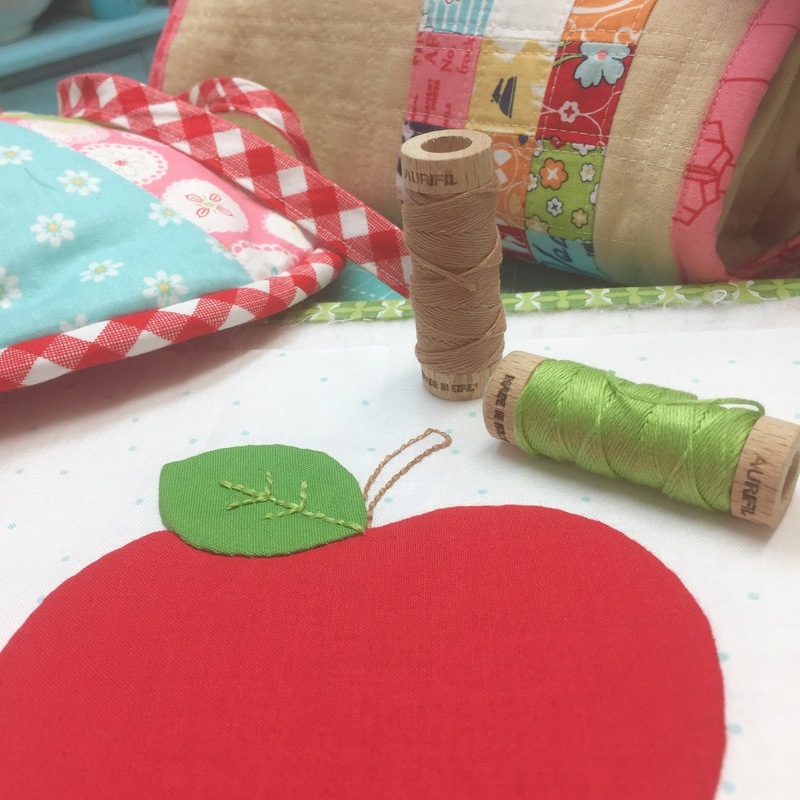 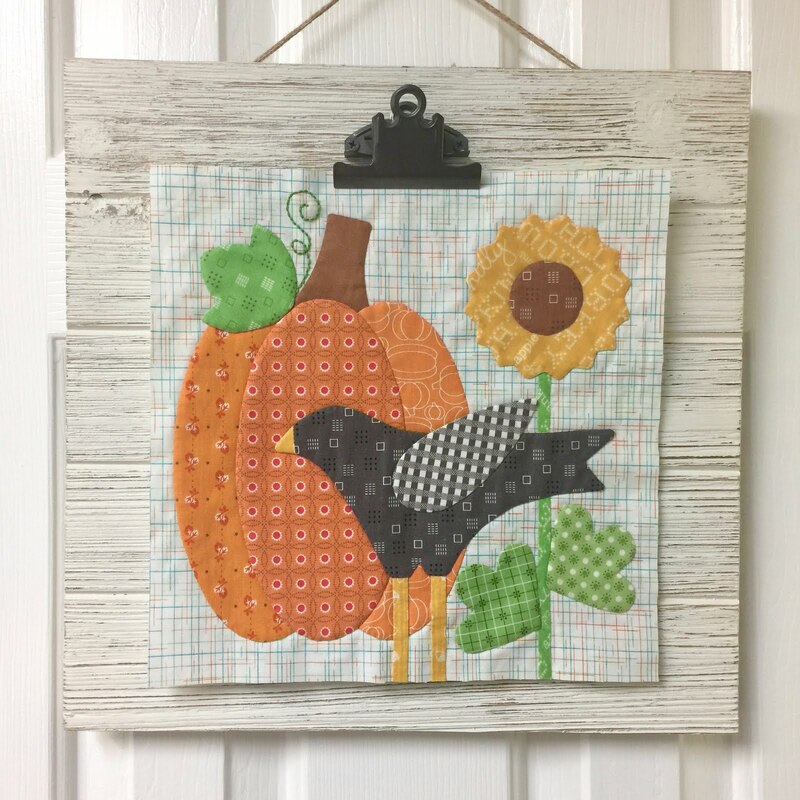 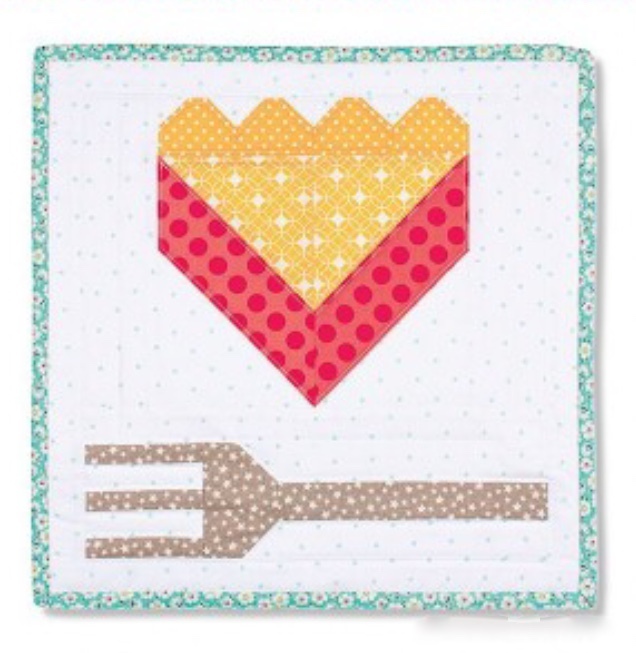 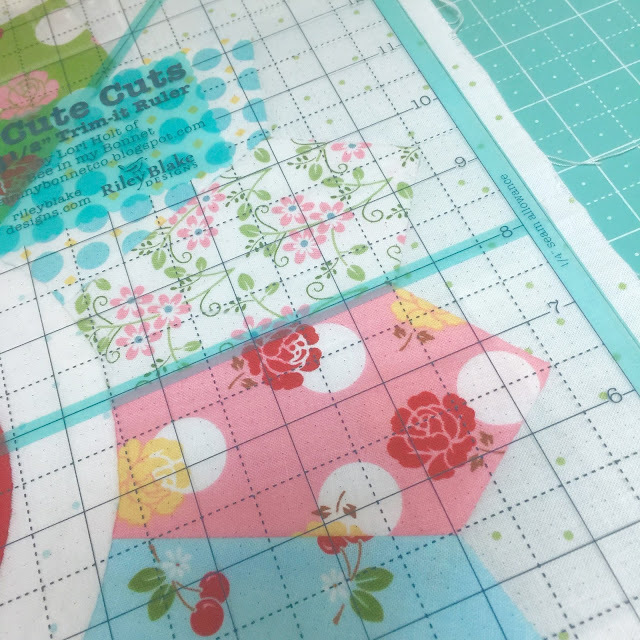 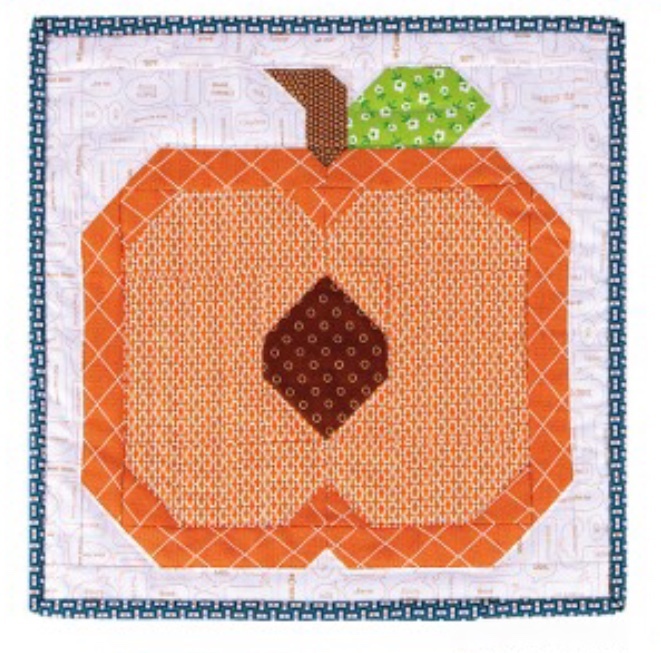 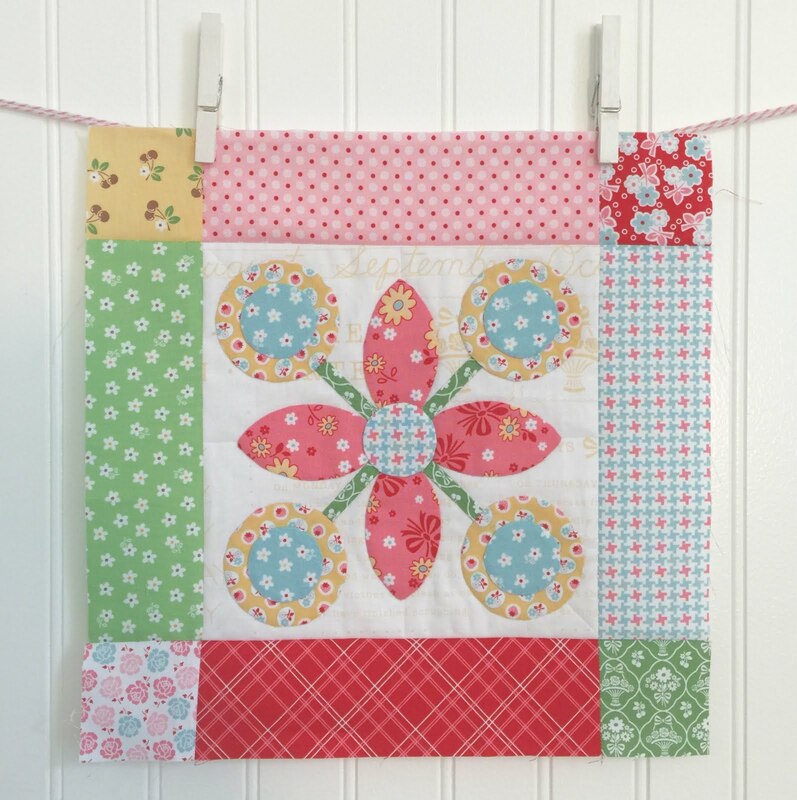 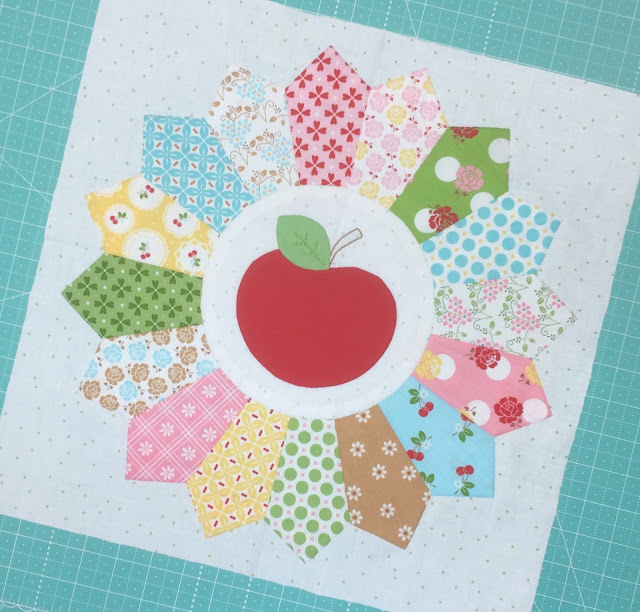 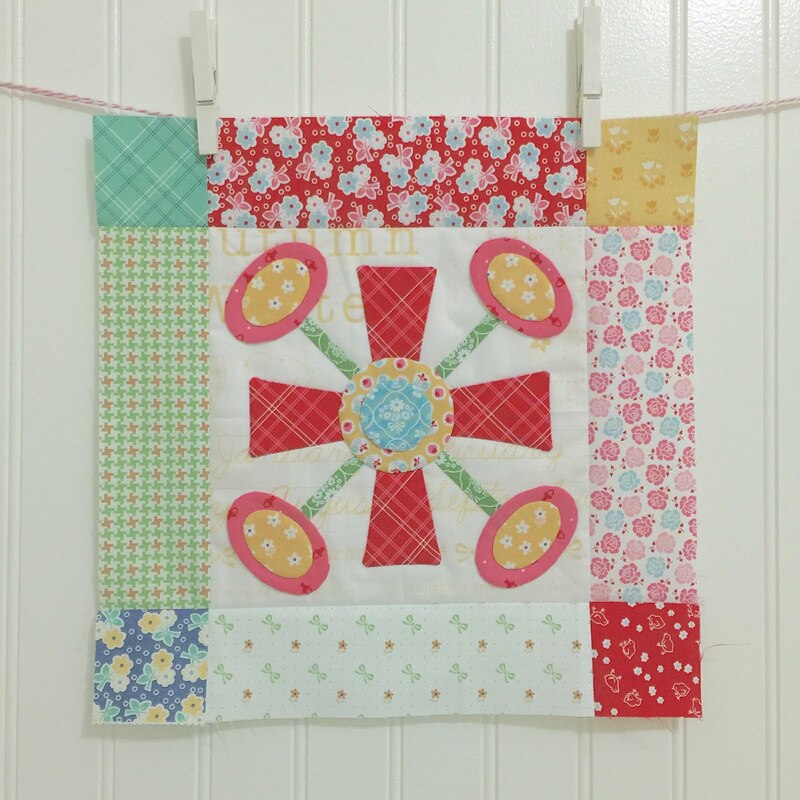 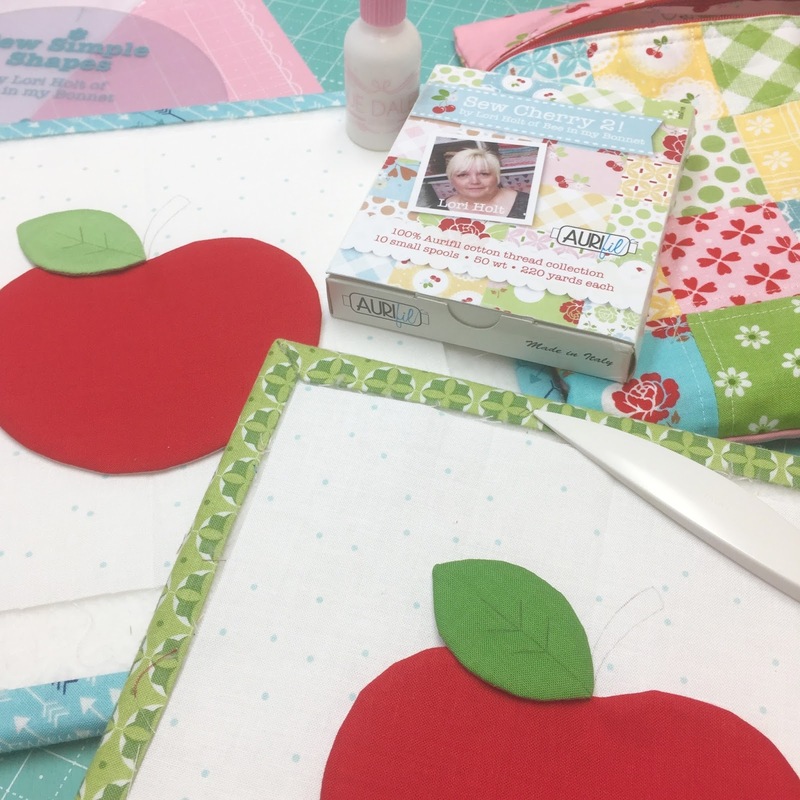 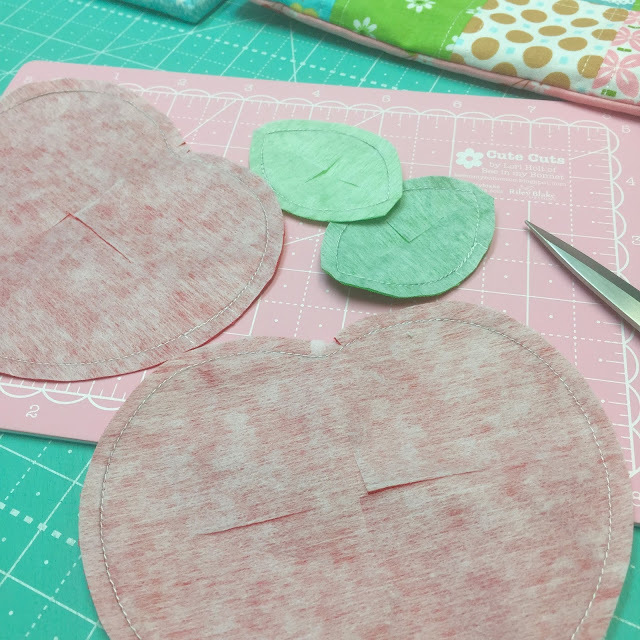 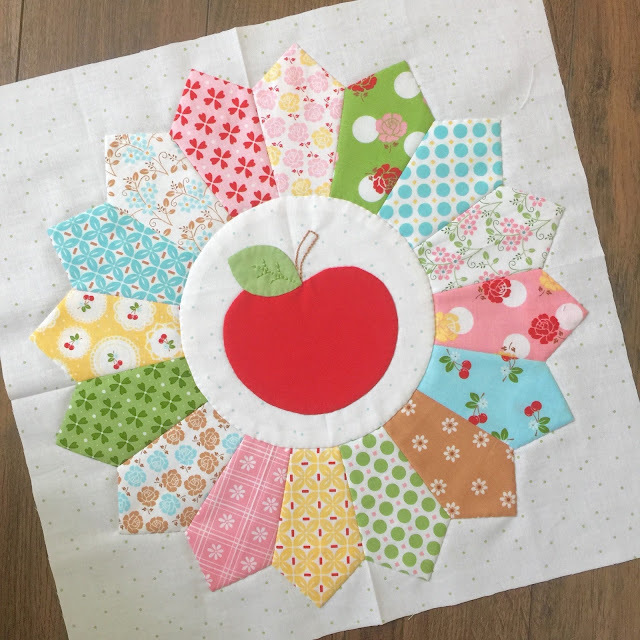 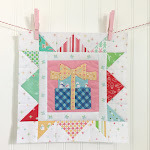 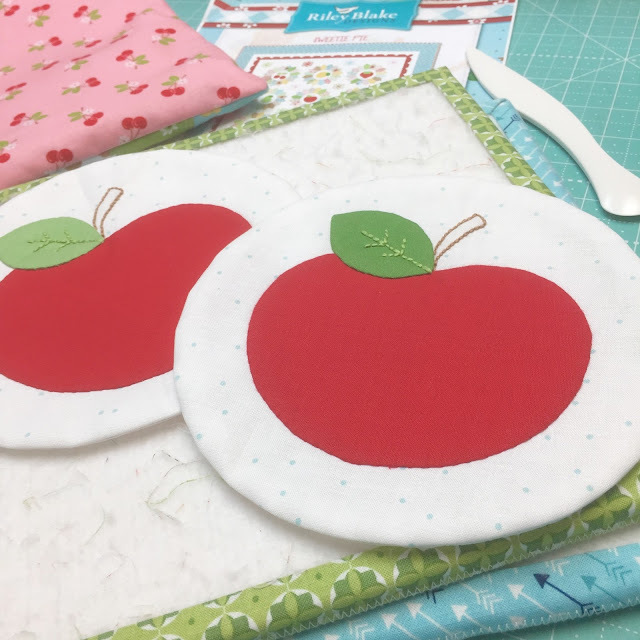 Sweetie Pie Sew Along - Week Six - Apple Pie Block!! 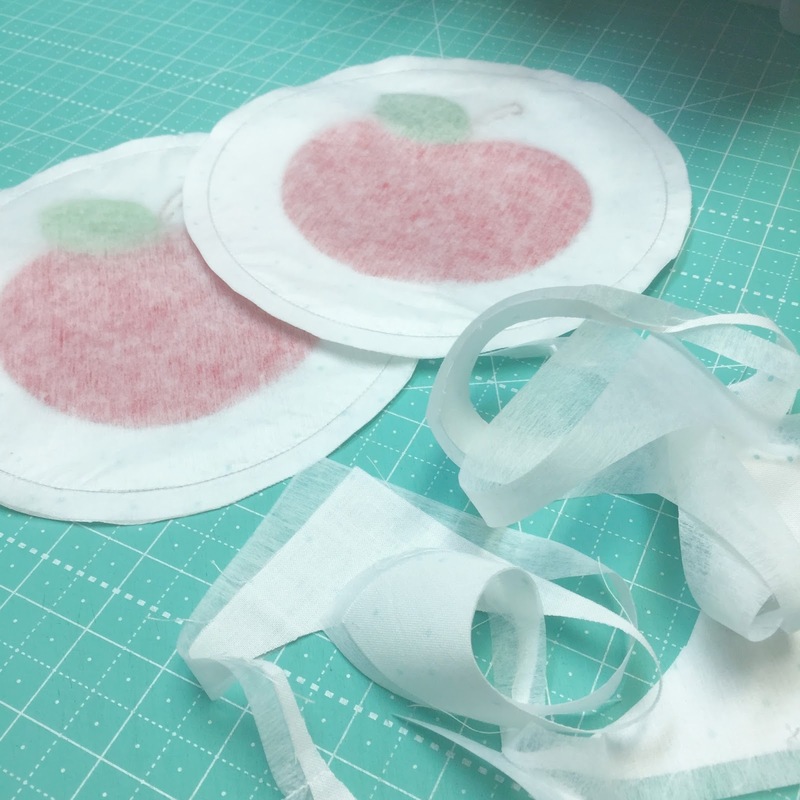 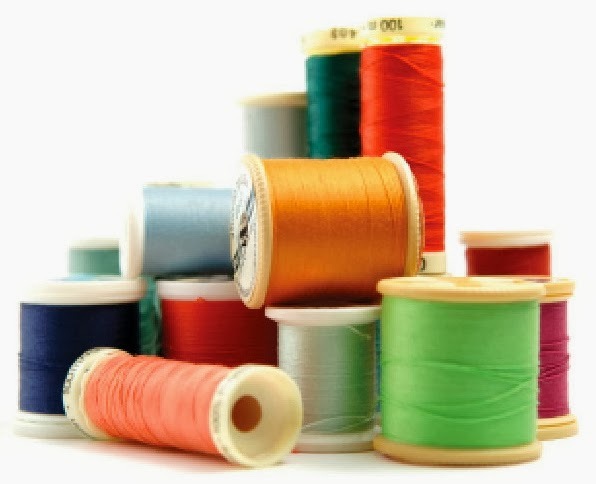 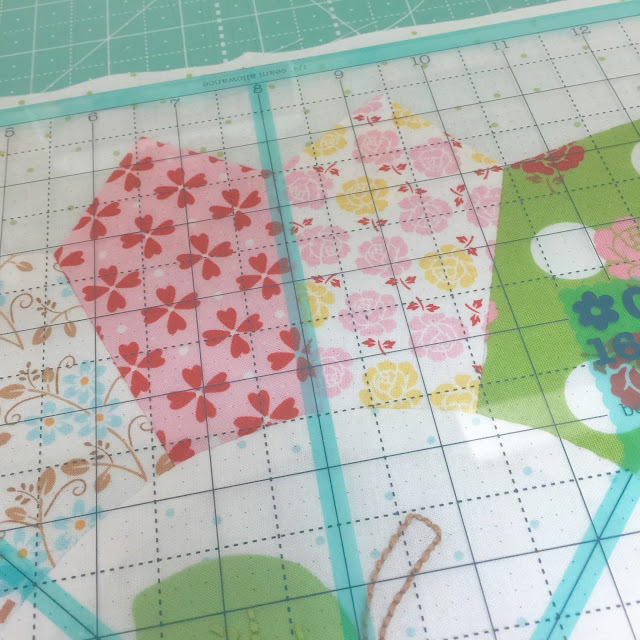 Sew directly onto your traced lines. 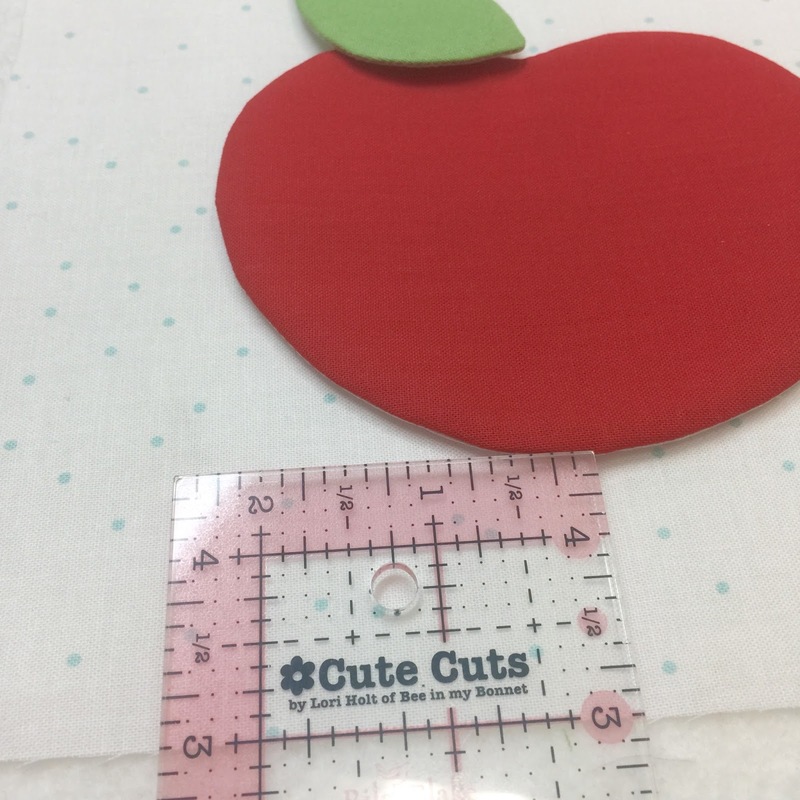 When trimming the seam allowance..
at the top of each apple's inner curve. 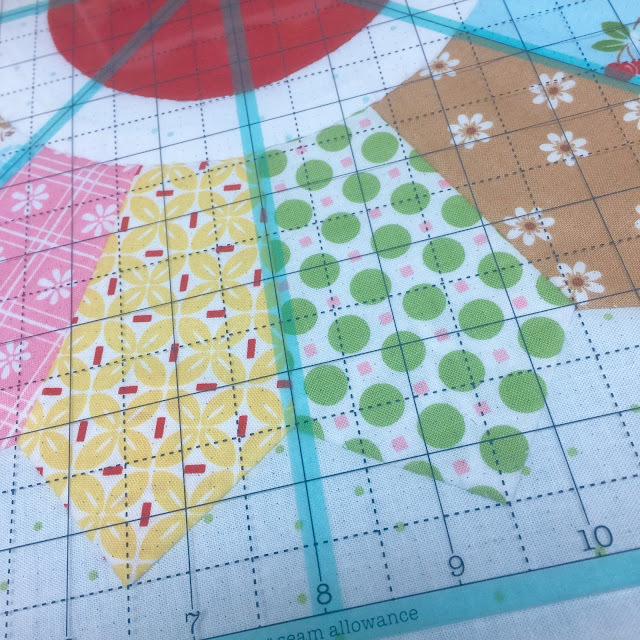 the lines on the leaves. 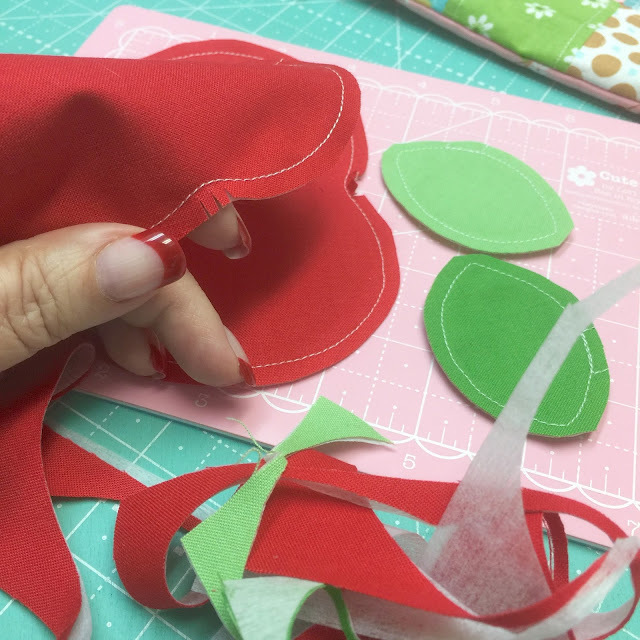 Now you're ready for appliqué! 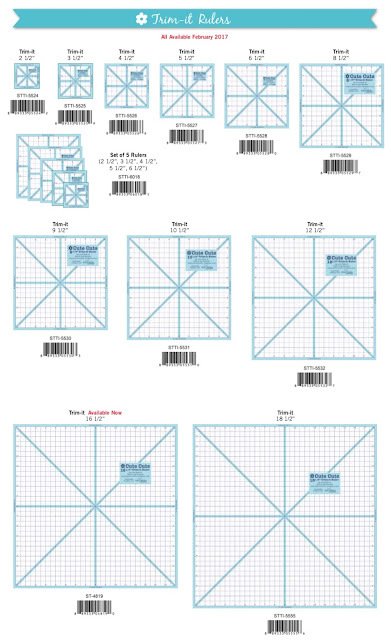 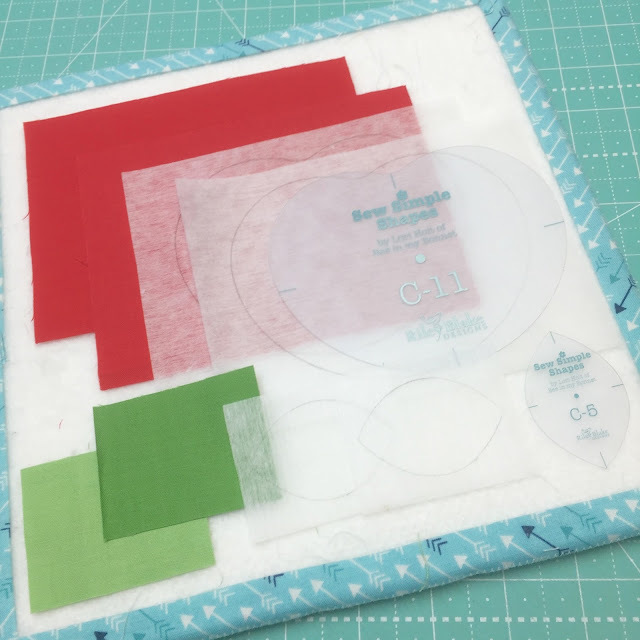 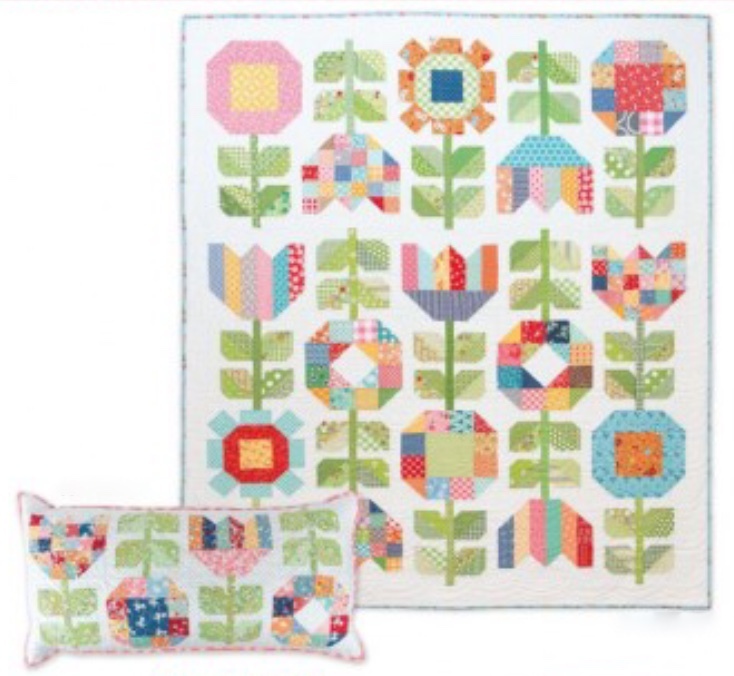 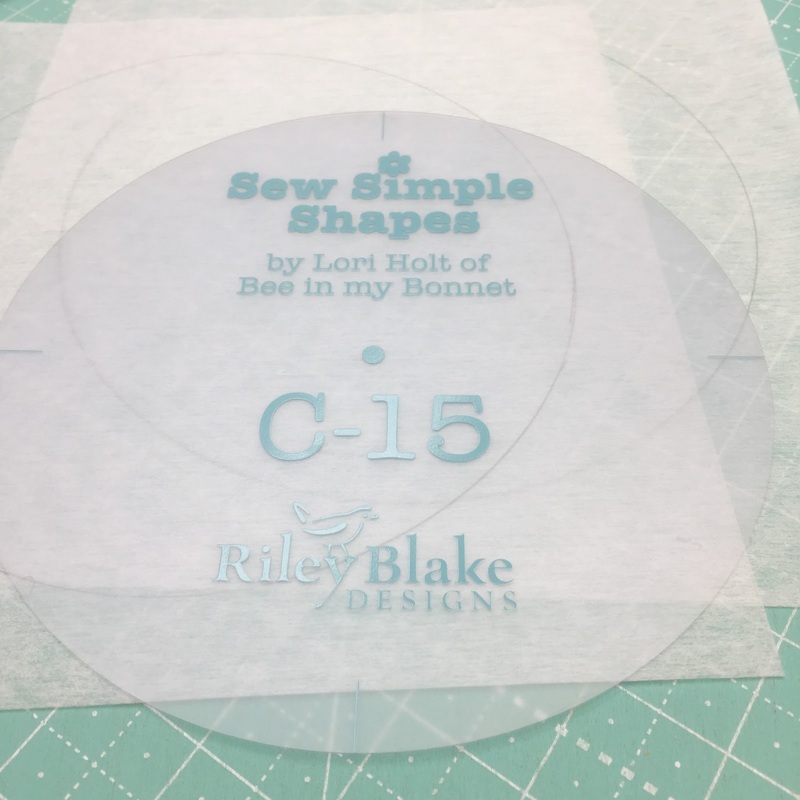 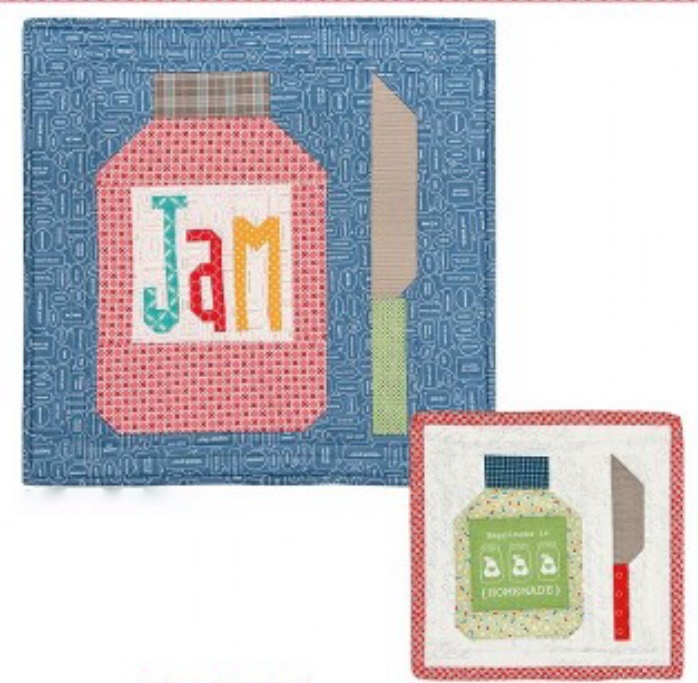 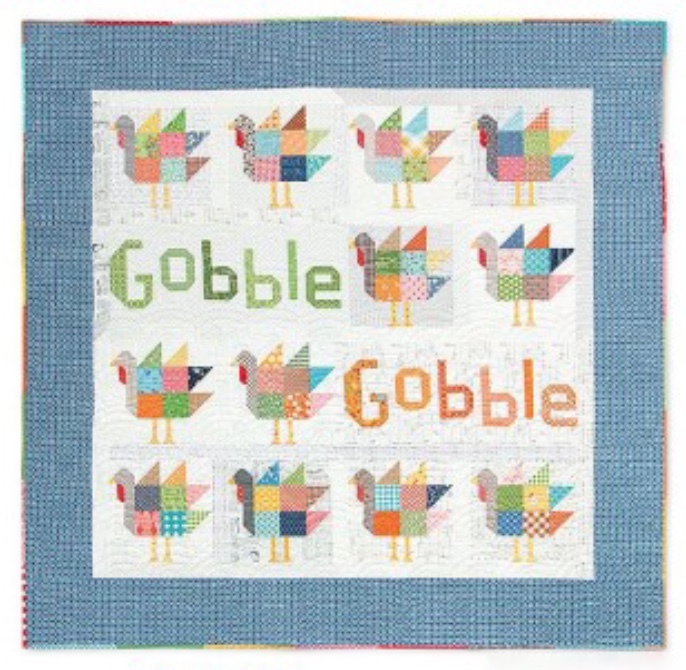 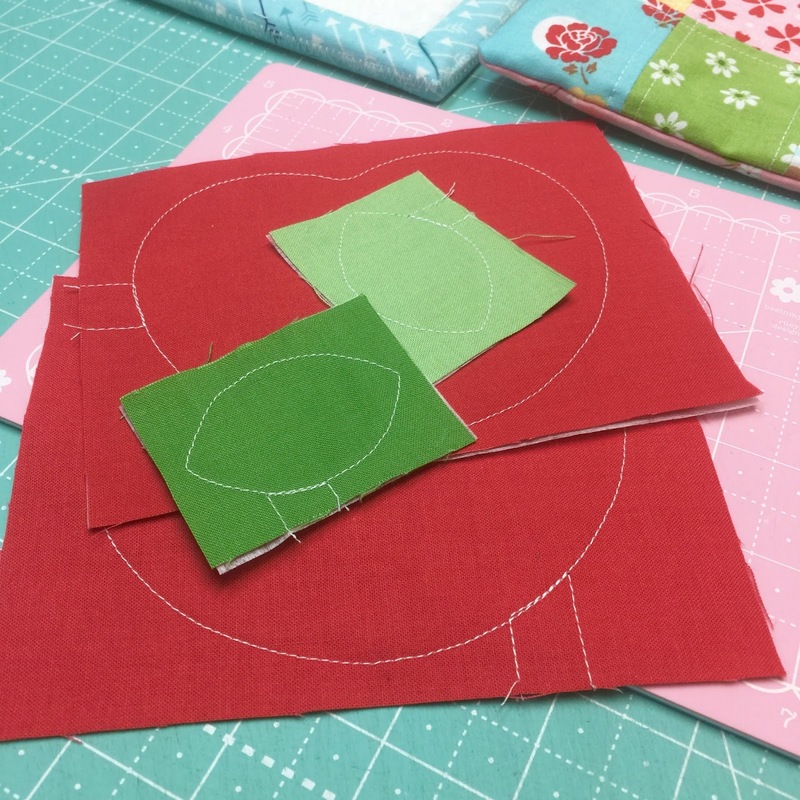 to trim up any quilt block perfectly! 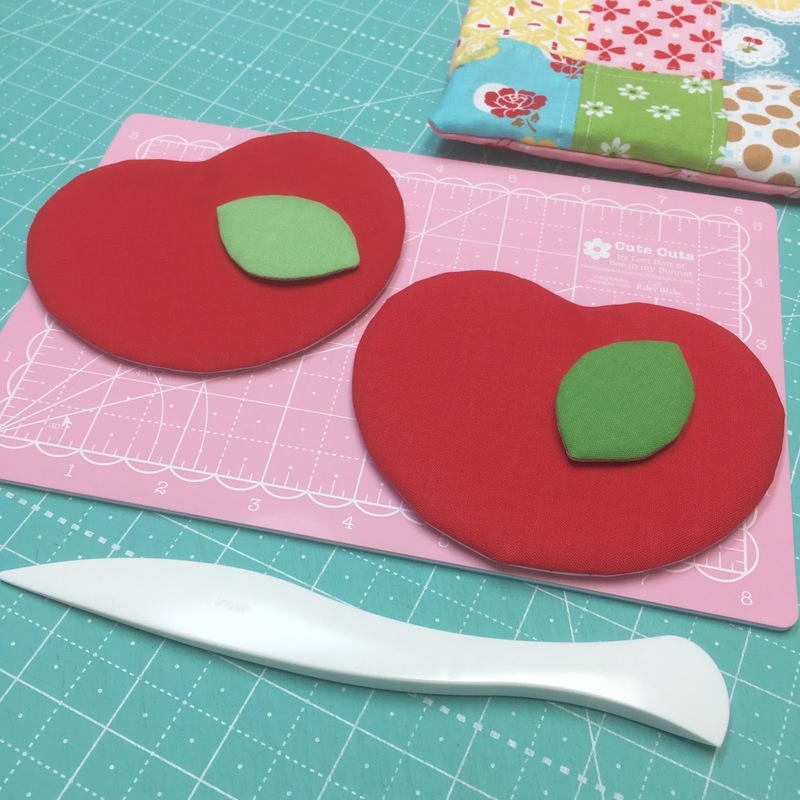 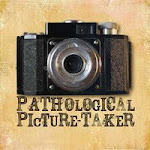 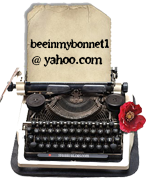 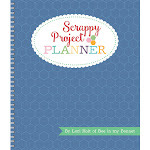 on the back and are easy to use. 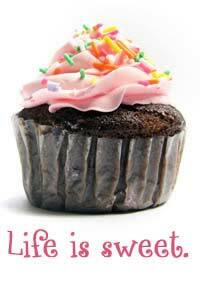 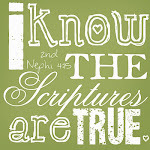 that you aren't supposed to. right and the top first. simply do the left side first. place your block upside down like this. 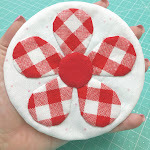 if you want to make one! 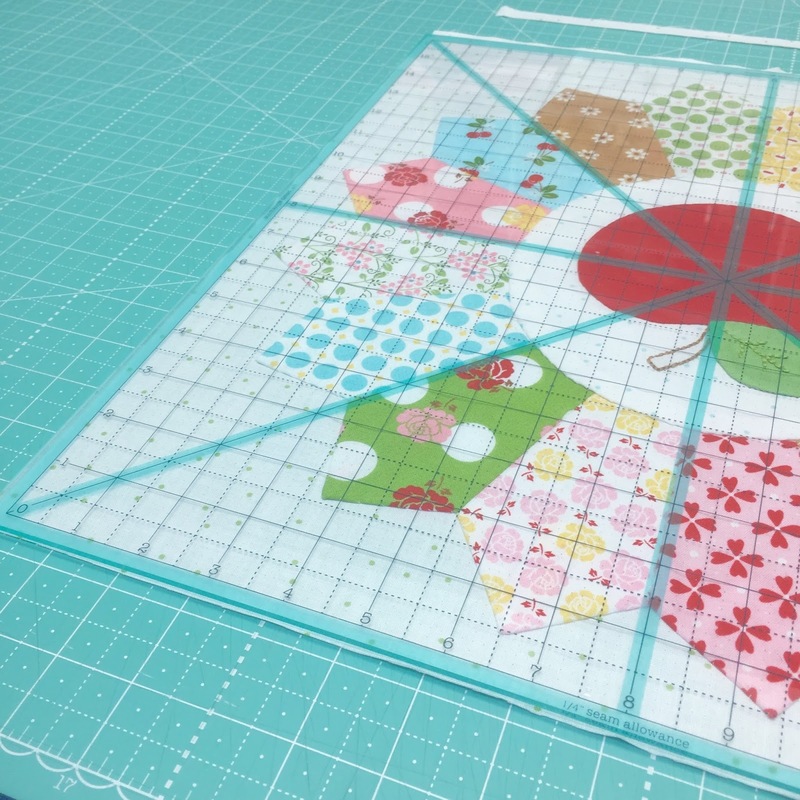 Thank you, I'm going to trim up my blocks I have finished using your ruler. 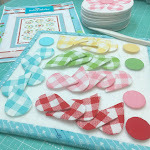 Have my fingers crossed my plates are lined up. 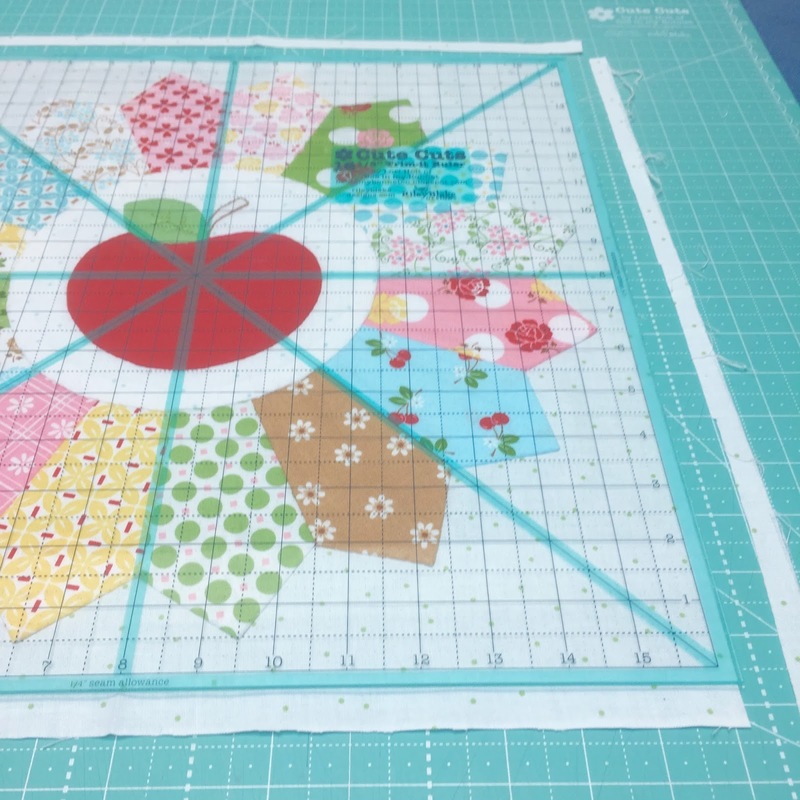 If not it's ok, this is the first time I made this block for a quilt. 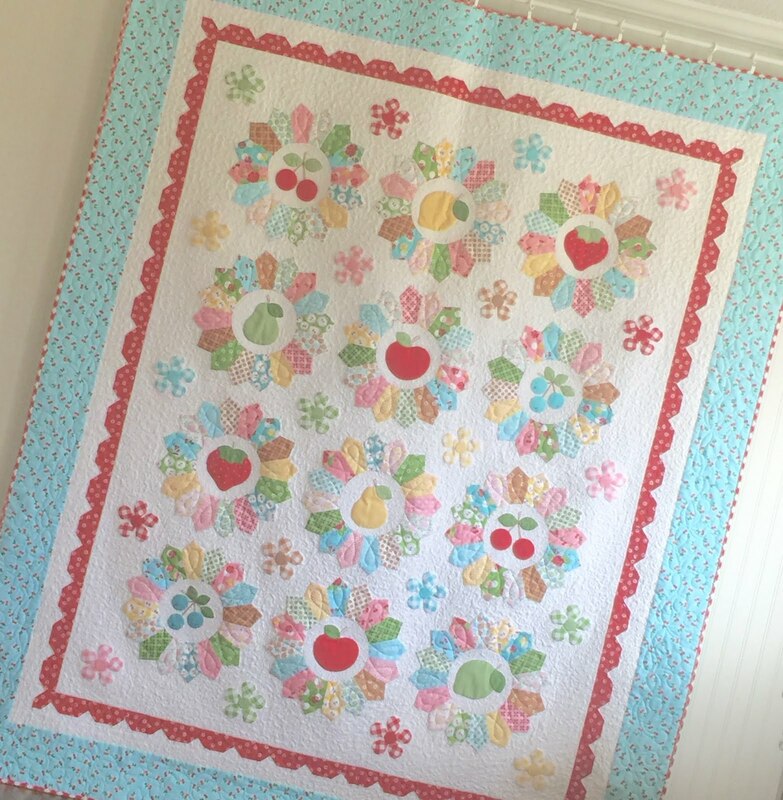 I always thought they looked to hard to do but with your direction's I did it.